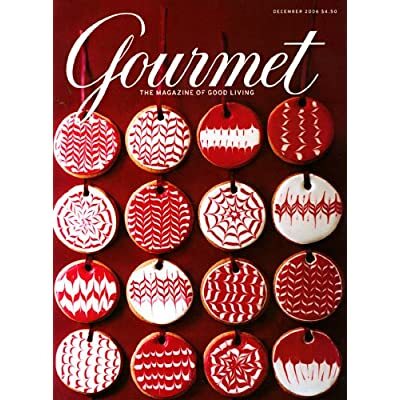 If you have a foodie in your life, get them a subscription to Gourmet. Amazon has a one year subscription 69% off here. 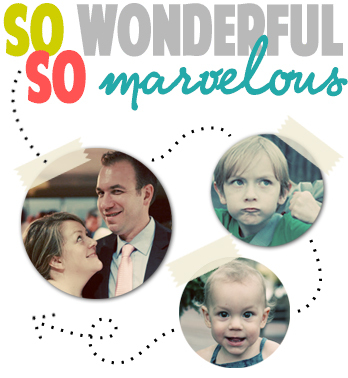 D's grandma sent us a subscription last year and we are absolutely, positively hooked. The recipes are mouthwatering and the photography, outstanding.